EAU CLAIRE, Wis. (WEAU) — Many residents and business owners are concerned moisture from flooding could cause mold over the next few weeks. 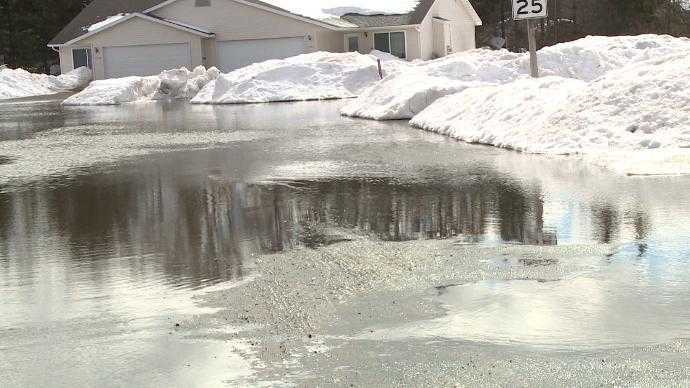 With more than 50 inches of snowfall this season, flooding has been seen in communities across the state. While mold may not be the first thing on your mind when it comes to flooding, officials said the moisture could pose a problem. That mold takes about two to three weeks to grow, if moisture is not properly dealt with. 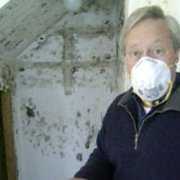 The best way to avoid mold developing is to be thorough with clean-up after flooding. “The problem lies with what’s left behind. What’s in the walls, what’s in the drywall, what’s in your structure, because all that moisture is not meant to be there within the home and that’s where we could get the secondary damage from,” said Tom Hanaman owner of Eau Claire’s Servpro. “It is an allergen, so if you are allergic to it, you could get runny nose, congestion, headache, wheezing, shortness of breath, those are the typical early signs,” said Dr. Jocko Zifferblett of HSHS Sacred Heart Hospital. Officials said to avoid these symptoms it is best to avoid damp areas. If your building has had flooding in the basement or anywhere in the structure to be sure to completely dry it out or remove anything that has been exposed to water immediately.